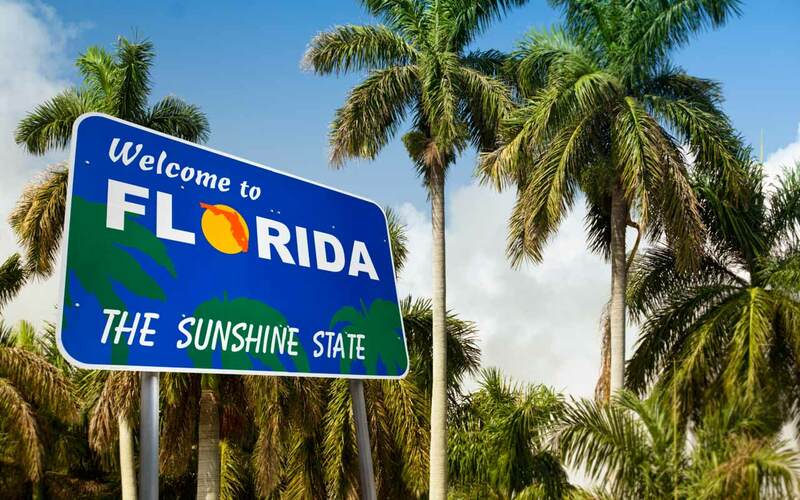 The amendment would change the state constitution, preventing the Florida Legislature from passing bills related to gambling and requiring Florida voters to have their say on any gambling expansion, including slot machines and other electronic betting games. The initiative was proposed by Voters in Charge, which had to gather more than 760,000 signatures to get it on the ballot. Voters in Charge is a political action committee, significantly financially supported by the Seminole Tribe and the Walt Disney Co., with the expressed goal to slow expansion of gambling in the state. Together the two entertainment companies have given about $36 million to the effort, according to a Bloomberg report. Two PACS opposing Amendment 3, Citizens for the Truth and Vote NO on 3, has raised nearly $7 million to fight the measure. This includes $500,000 from the Tampa Bay Buccaneers, $250,000 from the St. Petersburg Kennel Club, $145,000 from Cardroom Tech and $400,000 from Elevated LLC of Los Angeles. The donations were made to hedge possible ramifications on the future of sports betting decisions in Florida or on current card games, like those at Derby Lane in St. Petersburg. Florida has long been “the get” for the gambling industry due to its large presence of retirees, many with money and time. Florida ranks fourth in population among states. If approved, Amendment 3 would lengthen the process of gambling expansion by giving voters a chance to weigh in. This could hinder competition and promote “family friendly” tourism development, which likely explains Disney and the Seminole Tribes support of the measure. Specifically, for Disney, gambling would be a direct competitor to state tourism money – more dollars in casino slot machines translates to less dollars purchasing Mickey Mouse ears at the Magic Kingdom. Other supporters of Amendment 3 include the Florida Chamber of Commerce and the League of Women Voters. Right now, slot machines and casino games are limited in Florida to Seminole Tribe facilities -- in Fort Lauderdale and Tampa -- with exceptions in Broward and Dade counties where a few outlets are operating. Federal law allows Native Americans, for example the Seminole Tribe of Florida, to run gambling operations in the state. It will take 60 percent voter approval in November to make the change to the state Constitution. A “no” vote on Amendment 3 means things would remain the same, with the Legislature and voters both having a say on the future of casino gambling. A “yes” vote on the amendment gives Florida voters the exclusive right to make decisions on gambling expansion. The constitutional amendment came about after a GOP-dominated state Legislature failure to agree on several gambling packages the past few years. Issues included the authorization of slot machines in eight Florida counties, that voters already have OK’d by referendum. A recent poll showed 54 percent of respondents said they planned to support Amendment 3, with 28 percent saying they would vote no. Eighteen percent reported they were still mulling the decision.